Resolving to do Better in 2019! With each New Year, many of us resolve to change. 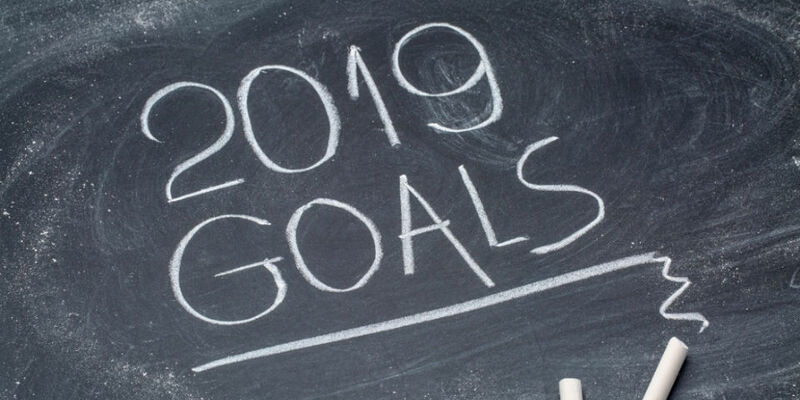 Whether it is to lose weight, exercise more, cutting back on a bad habit, or becoming a better person, research has found that when we share our New Year resolutions with others, we become more accountable and are more likely to follow through with them. With that in mind, I thought I would share my New Year resolutions for TIAFT so you can help hold me to being responsible for seeing them through! The best leaders are great listeners. They realize that knowledge and wisdom are not gained by talking, but by hearing what others have to say. With that in mind, I resolve to spend even more time listening to my fellow Board members and to encourage all of us to take the time to understand what our members want and need. This effort is already under way, as we have been actively soliciting comments on the revision to the TIAFT Constitution. We have implemented Town Hall sessions at our Regional TIAFT Meetings to help ensure attendees have a chance to provide feedback on the organization’s activities. And we will continue to encourage more member feedback throughout the year in order to understand what you like about TIAFT and what would you like to see change within the organization. As we have worn our “listening” hats over the last year, we have learned that some TIAFT members feel a bit excluded from things. Some of this has to do with how much our activities revolve around our annual meetings. So in 2019, we plan to increase the number of travel grants that we can offer to both DCF and Standard members. Additionally, the Board has modified the Travel Grant Application evaluation so that even more emphasis is placed on financial need than we have seen in the past. Additionally, we are encouraging applications to host annual meetings from countries that have never hosted the meeting before…or at least not for decades. We hope that in doing so, we’ll boost attendance from members that have never been able to join us for the annual meeting. 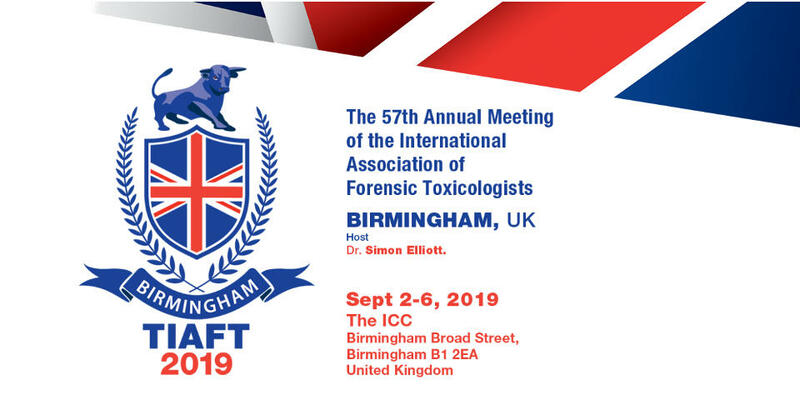 With this in mind, we would like to select the host countries for the 2023 Annual Meeting, as well as the 2024 Annual Meeting while we are in Birmingham later this year. If you are interested in hosting in either of these years, please contact me so we can discuss the logistics of the application process. Alright... while this could apply to most of us in our personal lives, here I am focused on TIAFT! And the primary emphasis this year is to ensure that as an organization we are properly documenting and archiving our activities as a non-profit organization. This is a big job that will require commitment on our part, as well as the Boards that follow, to ensure that 10 or 20 years from now, TIAFT members, Board members, and even external auditors can locate the important documents and decisions that have been made in the history of our organization. So there are my resolutions for TIAFT for 2019! I think they are all achievable, specific, relevant, and measurable. And at the end of the year, I hope to be able to look back at these goals and tell you how successful we were in completing them. The protection of your privacy in the processing of personal data is important to us. 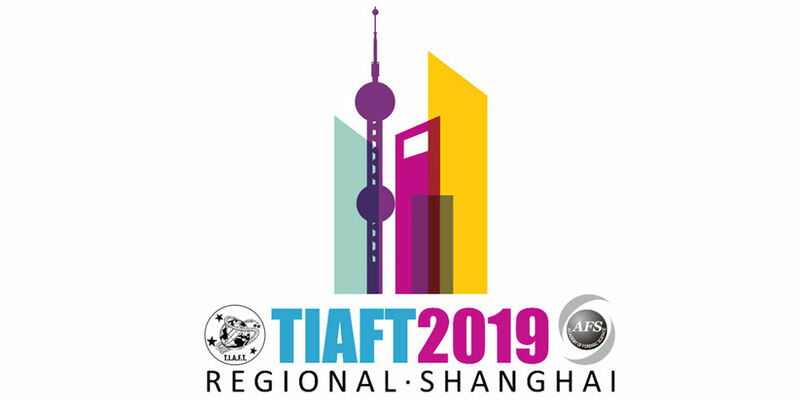 When you visit our website (www.tiaft.org), our web servers will by default save the IP of your Internet Service Provider, the website from which you visit us, the web pages you visit as well as the date and the duration of your visit. This information is necessary for the technical transmission of the websites and the reliable server operation. A personalised evaluation of these data does not take place. Personal data are data about your person. They include your name and your e-mail address. You do not have to disclose any personal data in order to be able to visit our website. In some cases, we will require your name and address as well as other information in order to be able to offer you the requested service. On our website, we use Google Analytics, a web analysis service of Google Inc., 1600 Amphitheatre Parkway, Mountain View, CA 94043 USA, hereinafter "Google". Google-Analytics uses so-called "cookies“, text files that are saved on your computer allowing for an analysis of your visit to the website.